Logos are an important asset in business. 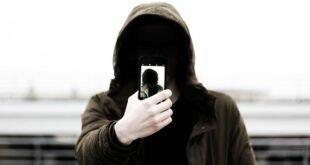 They are not just pictures of texts but rather are mascots of a business or company. There are millions of companies with their branded logos but only a handful of them remains in our memories. This is because of their simplicity and uniqueness that sends a message to the viewer at the first glance. Here, we are listing some famous logos and their brilliant use of negative spaces. For most of us, it’s the ultimate thrift store but Goodwill Industries plays a huge role when it comes to helping the handicapped and the developmentally disabled. 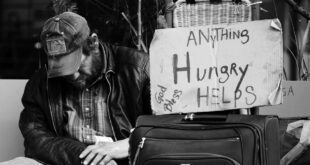 90% of the profits from the donations are allocated toward programs, with only 10% used for administrative and operational costs. Their logo is quite popular and can grab everyone’s attention from a mile away. What do you see when you look at the Goodwill logo? 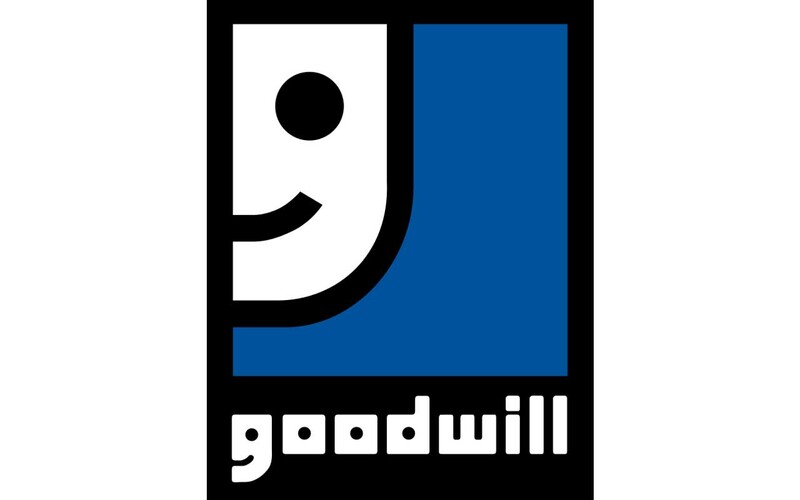 The logo is strategically placed halfway off the page so that there is a smile and “g” for Goodwill, both visible at the same time. 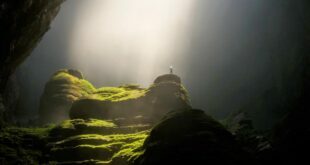 Yoga Australia is a voluntary, not-for-profit association, originally founded by a group of independent yoga teachers. Teachers from different traditions, styles and backgrounds provide mutual support and professional recognition of yoga in Australia. 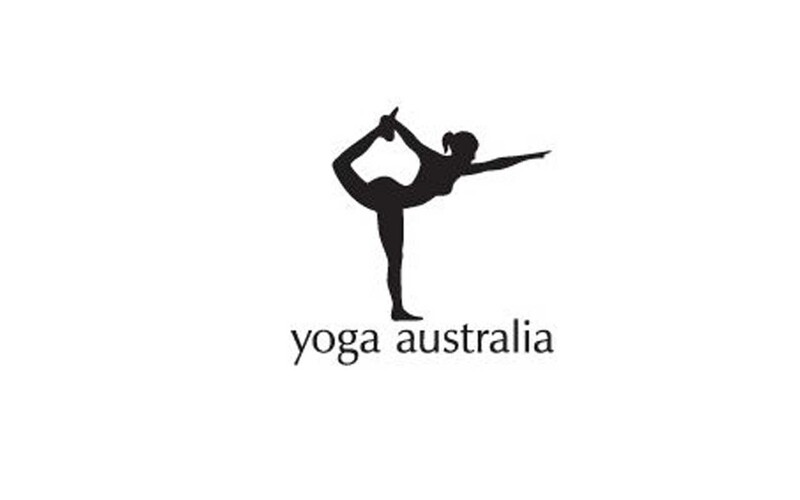 Their logo consists of a woman making a pose that forms the Australian continent between her leg and her arm. 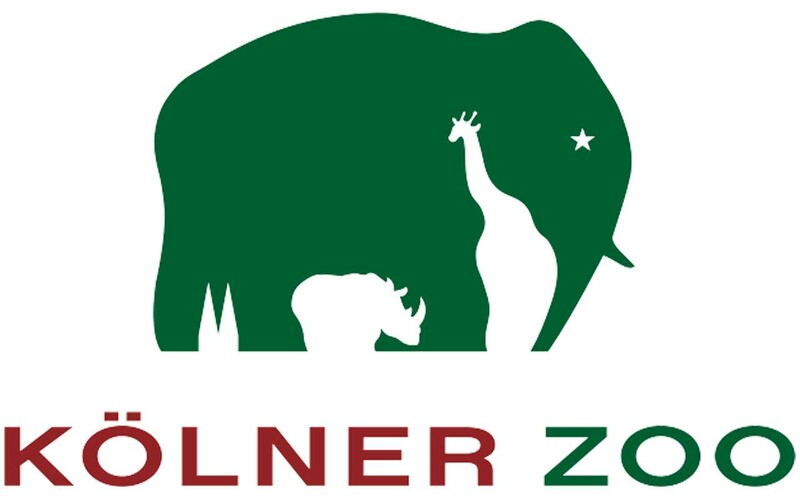 The Kölner Zoo in Germany features a green elephant with a star for an eye. A closer look at the logo reveals the negative space below the elephant to be a hidden giraffe and a rhinoceros. In addition, the space between the elephant’s back legs is shaped like the twin spires of the nearby Cologne Cathedral. When the Sony VAIO series was getting ready to be released, the company wanted a unique logo that represented what their technology was about. 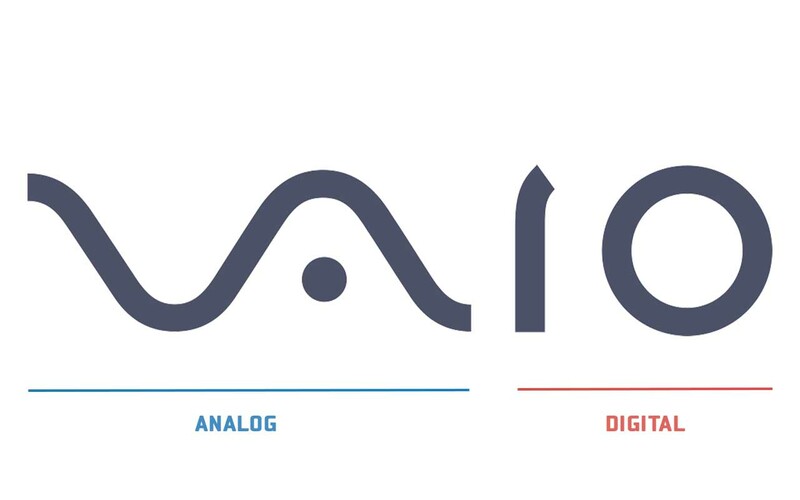 Since the VAIO series combined analog and digital technology into one, designer Timothy Hanley came up with a rather unique logo. He blended the “V” and “A” to represent the analog wave while the “I” and “O” represents binary (which is written in ones and zeros). 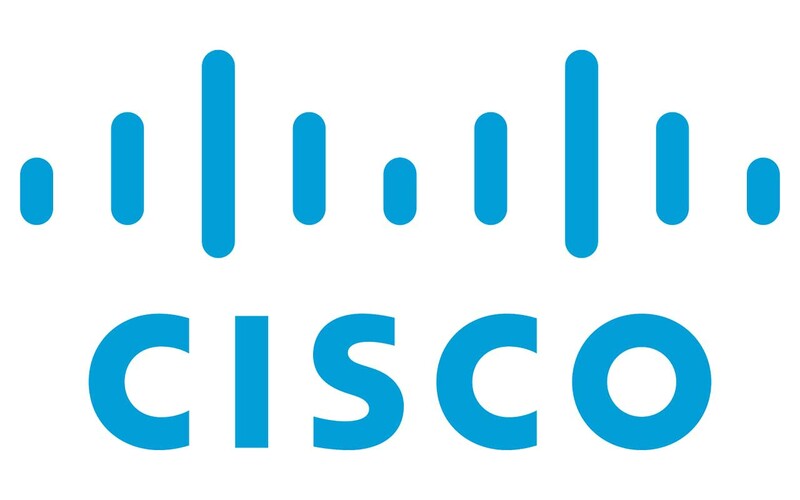 Founded in 1984 in San Francisco, Cisco is the worldwide leader in networking for the internet. While the blue bars or lines represent an electromagnet, it also stands for San Francisco’s Golden Gate Bridge. The zoo, which is located in New York City, is the largest metropolitan zoo in the United States. 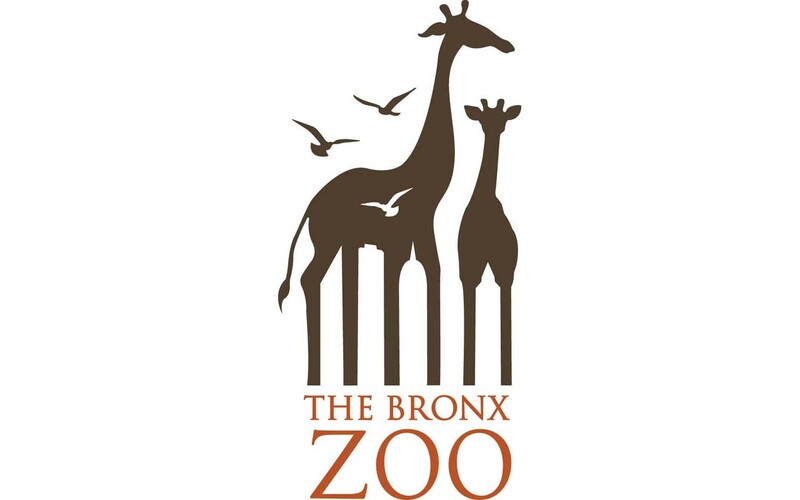 This could be why the designers thought of a unique logo incorporating New York City’s skyscrapers in the legs of the giraffes. 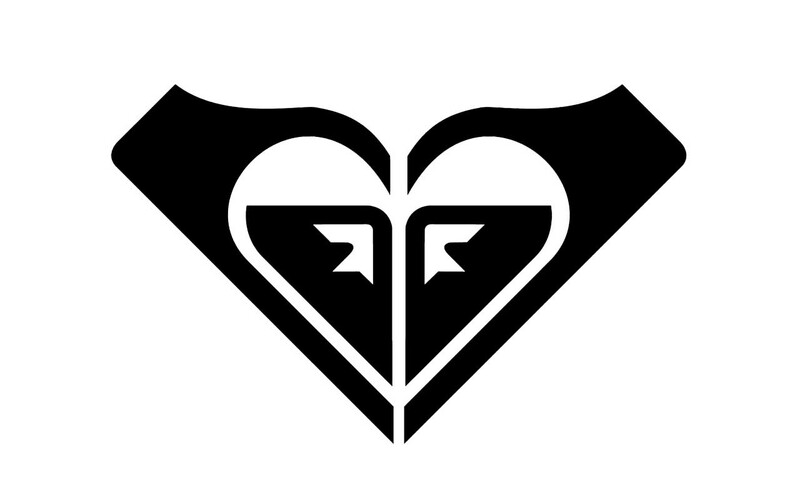 Roxy is Quicksilver’s female clothing line and their logo is known worldwide as two hands forming a heart. What most of us don’t see is the fact that the logo was creatively formed by rotating two Quicksilver logos. 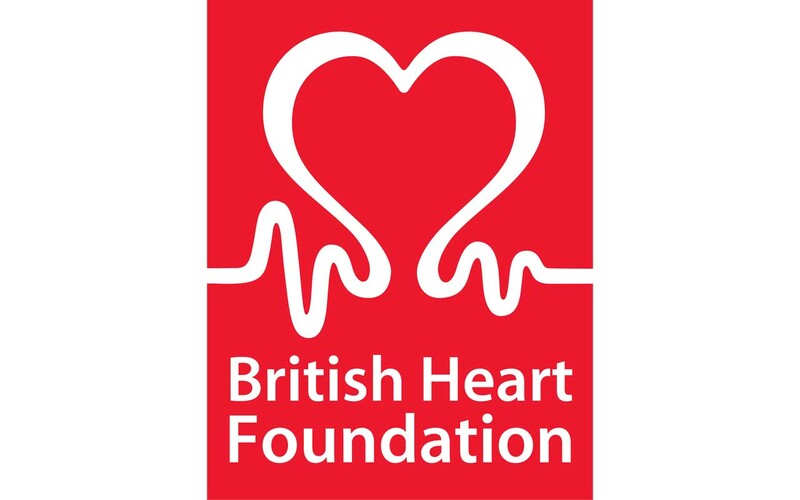 At a first glance, the heart is clearly visible in the logo for the British Heart Foundation. The lines leading to the heart and away from it actually form a promisingly positive and healthy electrocardiogram diagram. Hershey’s kisses are popular throughout America. 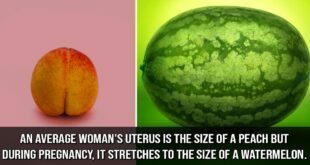 They are eaten all year round and are favored by many, especially around Halloween. 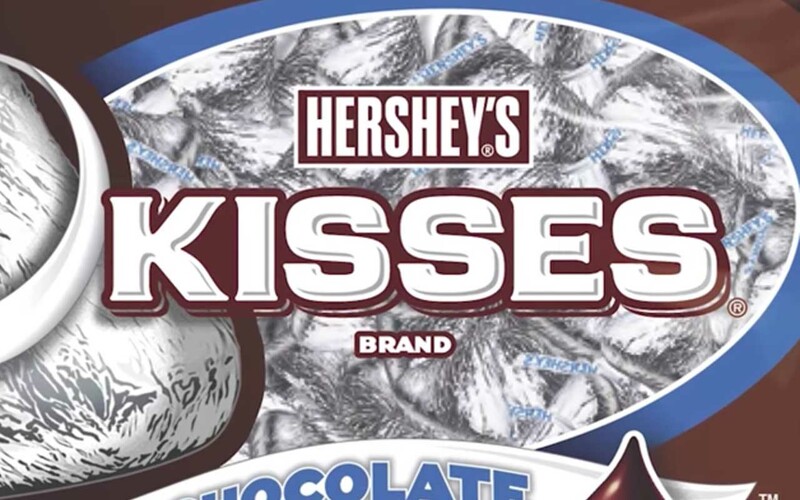 The makers of Hershey’s kisses incorporated the chocolate’s unique shape into the product logo. Look closely between the ‘K’ and the ‘I’, and you will see a Hershey’s kiss in the negative space. 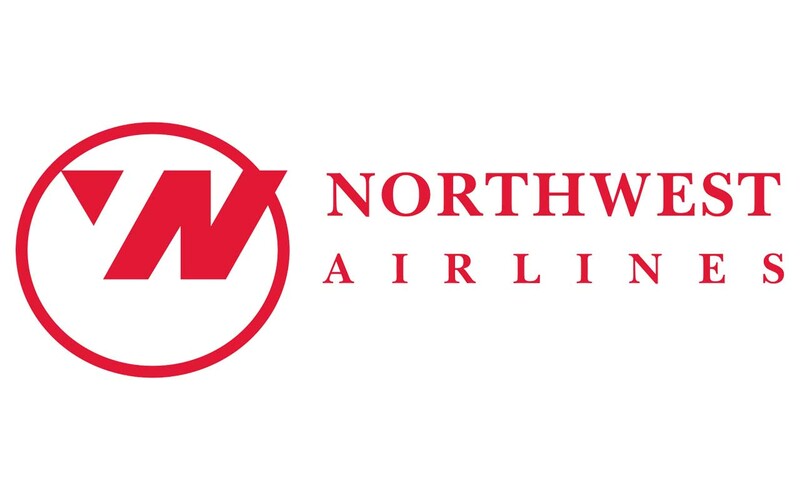 Northwest Airlines decided to play with the idea of navigation and came up with a compass-like design. The sideways “N” and adjacent triangle together form the “W” in Northwest. When the logo is considered as a compass, the triangle is pointing northwest; with north being up. 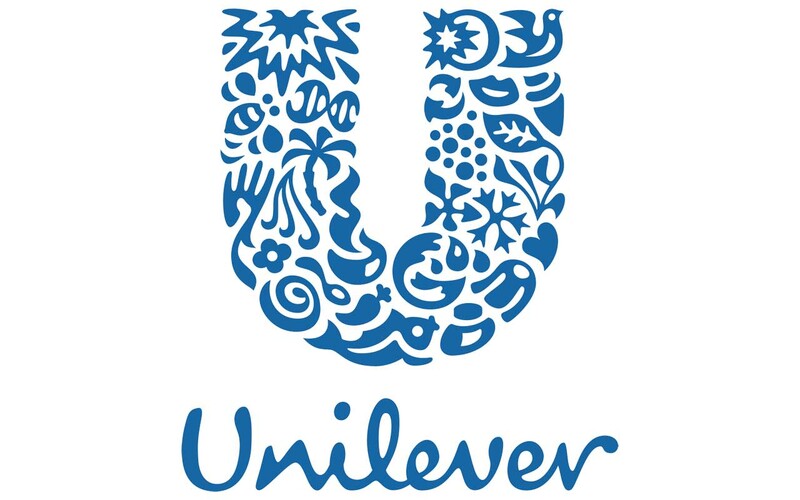 The large U which represents Unilever is not randomly filled with objects or images. Each icon in the ‘U’ represents the aspect of the Unilever business; for instance the recycle icon is for their sustainability. What did you spot first? The centurion helmet, or the golfer making his swing? 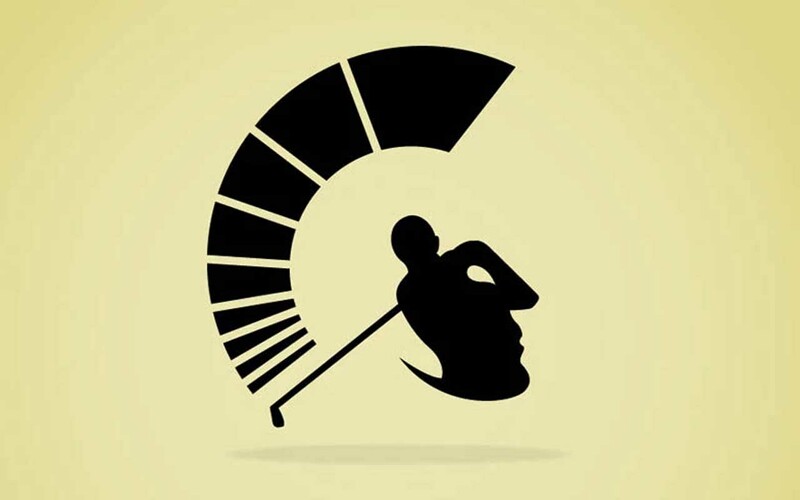 The Spartan Golf Club managed to incorporate their views and strength through a powerful logo.